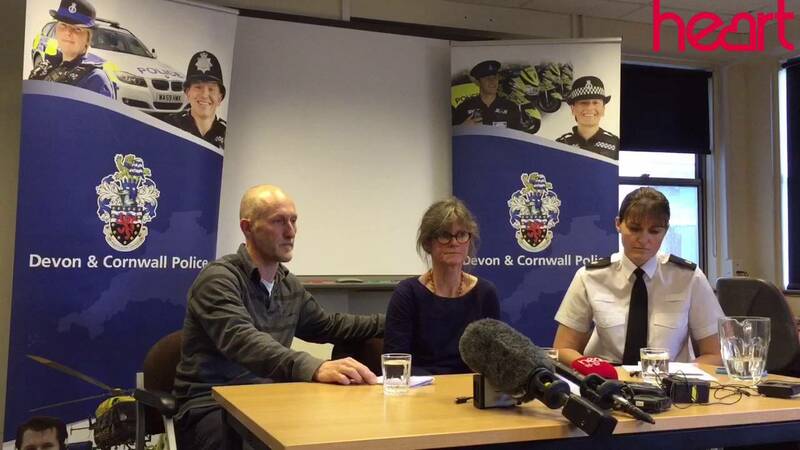 It's been five weeks since 15 year old Arthur Heeler-Frood was last seen, after leaving his family home in Axminster. Fifteen year old Arthur left home on the morning of Tuesday 6 September 2016, since then he's not been seen. His parents Jeremy and Caroline Heeler-Frood have made an emotional plea for him to come home. Police are appealing specifically to anyone who may have employed Arthur, accommodated him or who may have provided transport to him to get in touch. He is described as white, 5ft 4in tall, of slight build with short, light brown hair. Arthur may now have considerably shorter hair, possibly shaven. Police belive he may have travelled abroad, following in the footsteps of his older brother, who has previously been travelling in Europe. He's not taken his passport, and is thought to have taken £350 cash and hair clippers.